Aloe vera for hair: Here are a few reasons why you should include aloe vera gel in your haircare routine and some hair masks that you can use! Your hair also needs a lot of nutrition to grow healthier and stronger, just like the rest of your body. Given the right nutrients, the quality of your hair improves and aloe vera is one thing that is a great hair growth companion. Aloe vera has long been praised as a skin and hair care product. This plant is a treasure trove of essential amino acids and proteolytic enzymes that efficiently help improve the quality of your hair and scalp, further boosting hair growth. It is believed that aloe vera gel has over 75 nutrients that can benefit your hair; no wonder, it has been used for medicinal purposes for time immemorial. So, avoid buying chemical products and switch to this natural ingredient that could be your saving grace; and the best part is that it wouldn't burn a hole in your pocket. Sounds great? 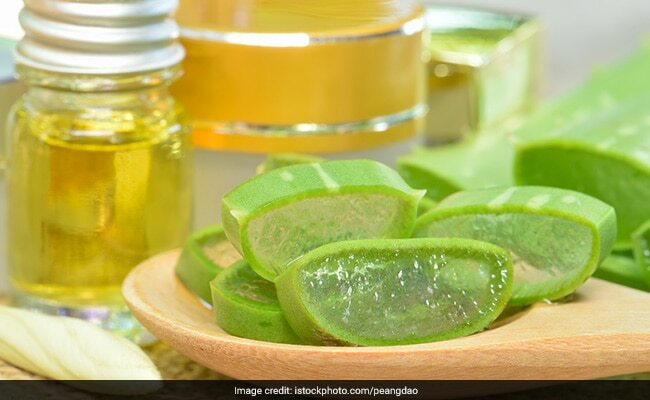 Well, we tell you more about how aloe vera makes a great ingredient for your hair and how you can use it to grow stronger and healthier hair. Here are a few reasons why you should include aloe vera gel in your haircare routine. Take some honey, aloe vera gel and coconut oil and mix all the ingredients in a bowl. Massage the mixture on your scalp and then work it down to the tips of your hair. Once you have applied, leave it for about 20 minutes before washing it off with cold water and shampoo. 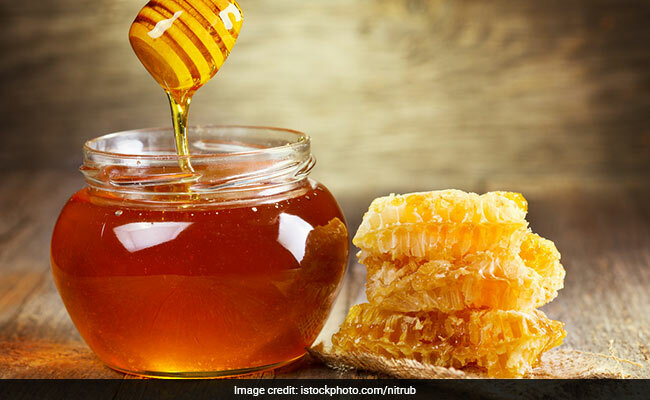 Coconut oil and honey are said to be amazing conditioners that help seal the moisture in your hair. Take some onion juice and mix aloe vera gel in it. Massage the mixture into your scalp and tips of the hair. Leave it for an hour before washing it off with a mild shampoo and conditioner. Onion juice is said to promote hair growth while aloe vera stimulate hair growth and make hydrated and soft. Mix aloe vera gel, coconut milk and some coconut oil together in a bowl. Massage the mixture into your scalp and hair. Leave it for half an hour and then wash it off with a mild shampoo and conditioner. Coconut milk is said to be a great hair conditioner that helps promote healthy hair. It also provides excellent nutrients that help nourish your scalp and hair. If you suffer from dandruff or dry scalp, use lemon juice. Combine lemon juice and aloe vera gel and massage the mixture on your scalp and hair for a few minutes. Leave it for about 20 minutes and rinse your hair with shampoo and conditioner. Lemon is rich in vitamin C content that is essential for the synthesis of collagen, which promotes hair growth. 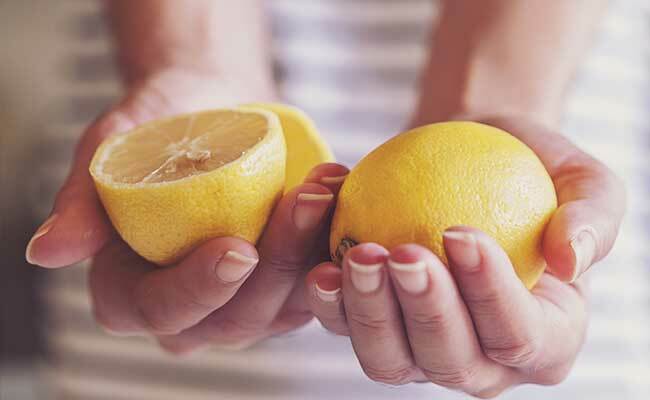 In fact, lemon juice also helps maintain pH levels of your scalp.